While I usually enjoy drawing with a fountain pen, there are times for a pencil to do its work. 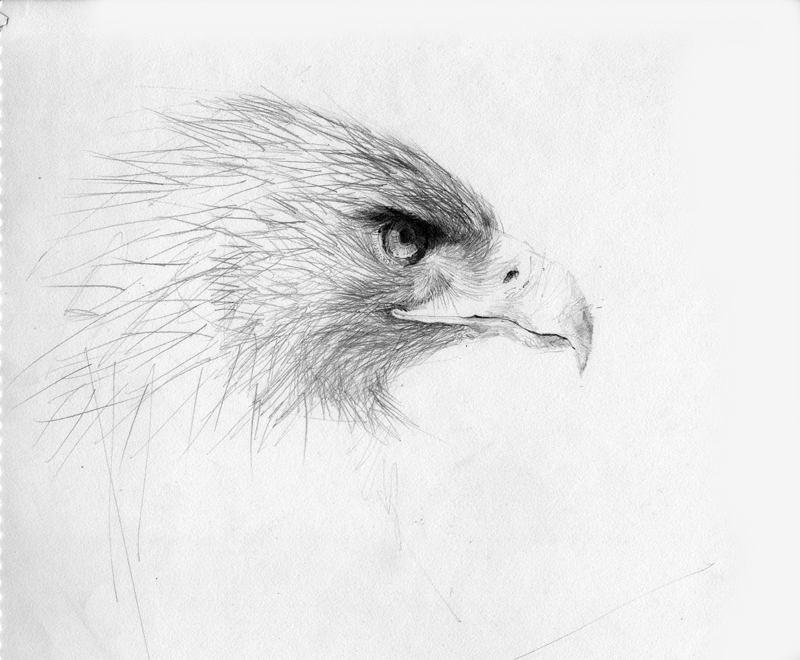 Here is an example of a drawing of an eagle, showing the range of values and nuanced strokes for which a graphite pencil is uniquely suited. This entry was posted in Drawing, Media by FC_admin. Bookmark the permalink.